CEO and co-founder Alessandro Ofner presenting the vision of Microcaps. The video was recorded during the roadshow of the Swiss National Startup team in Silicon Valley. Microcaps has successfully passed Stage 2 of the Venture Kick program. 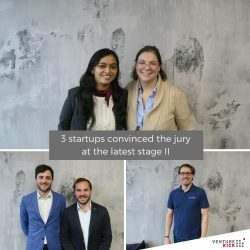 We were selected among two other Startups to move to Stage 3 of the Venture Kick competition. For more Information on Venture Kick, click here. 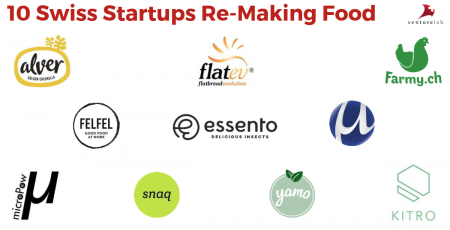 Microcaps is featured as one of the 10 swiss startus re-making food. Click here to read the article. Microcaps was featured in the Startup Guide 2018/19 as one of 15 companies on the way to success. Click here to find the full startup guide. 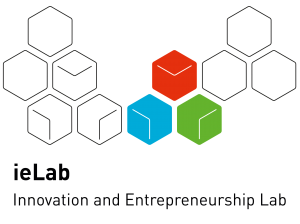 Microcaps was awarded with the pioneer fellowship from ETH Zurich. Learn more about this program and about our goals here. 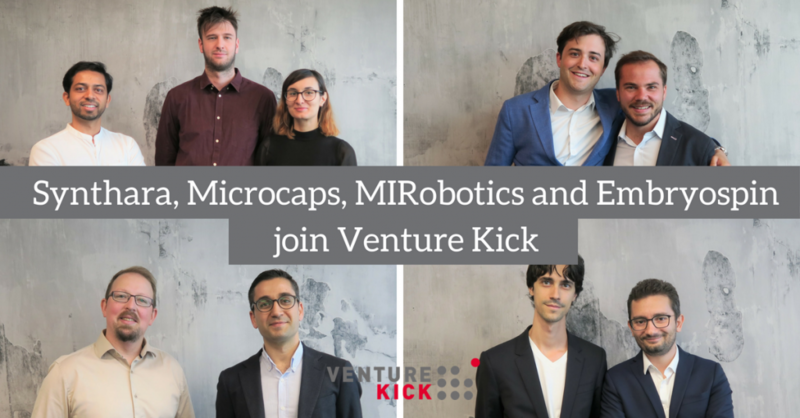 Microcaps has successfully passed Stage 1 of the Venture Kick program. For more Information on Venture Kick, click here. Microcaps won the Venture TOP2 Business Idea award. We would like to thank all the contributors who make Startup Competitions like Venture possible. Click here for more Information about Venture. Thank you for voting for us. 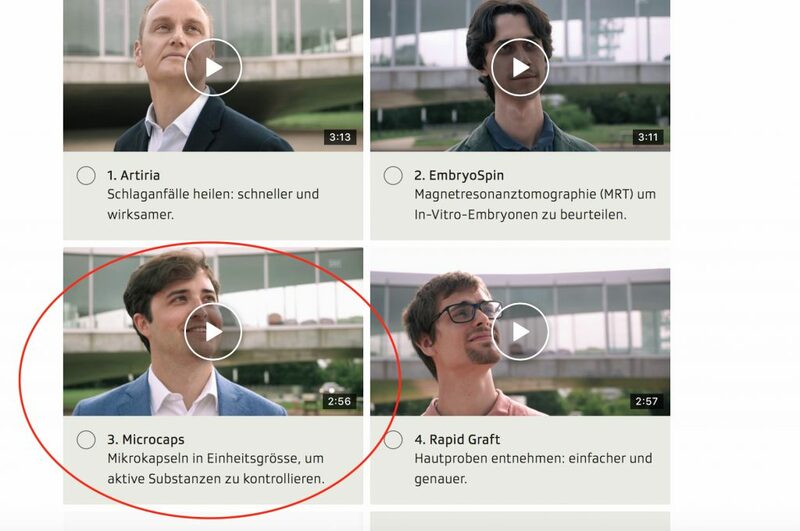 The public choice award went to SwissProsthetics, congratulations to Lukas Studer, well deserved. Watch Alessandros Pitch Training Video again. 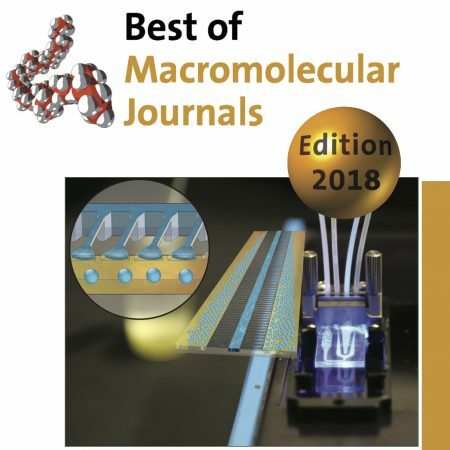 The science behind the Microcaps technology is featured in the Best of Macromolecular Journals, 2018 Edition. Click on the link to find out more.